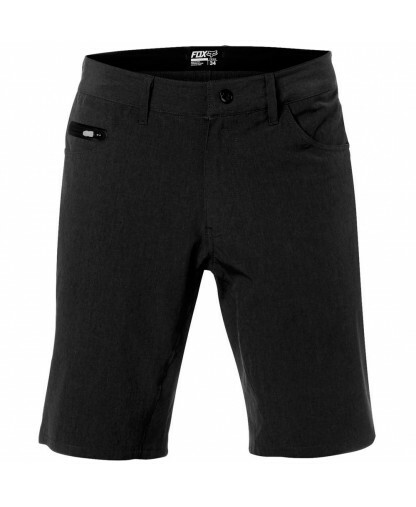 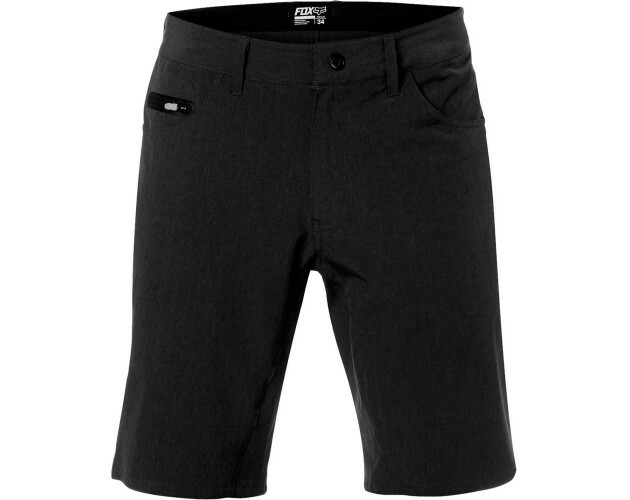 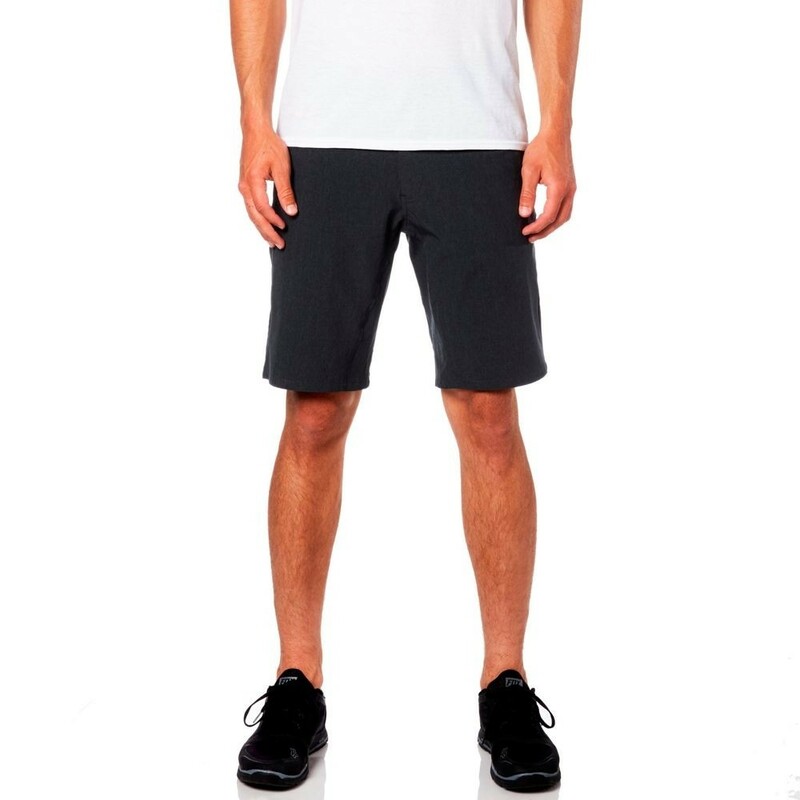 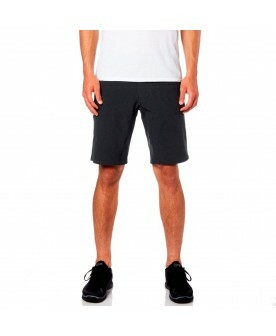 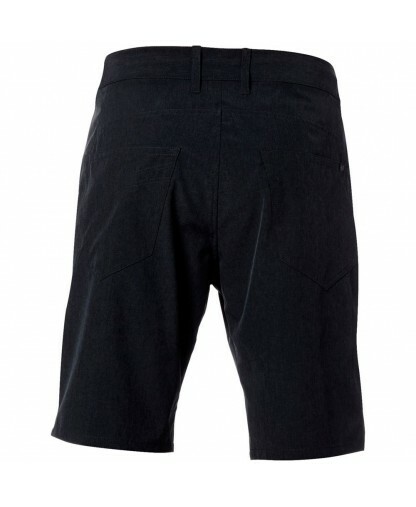 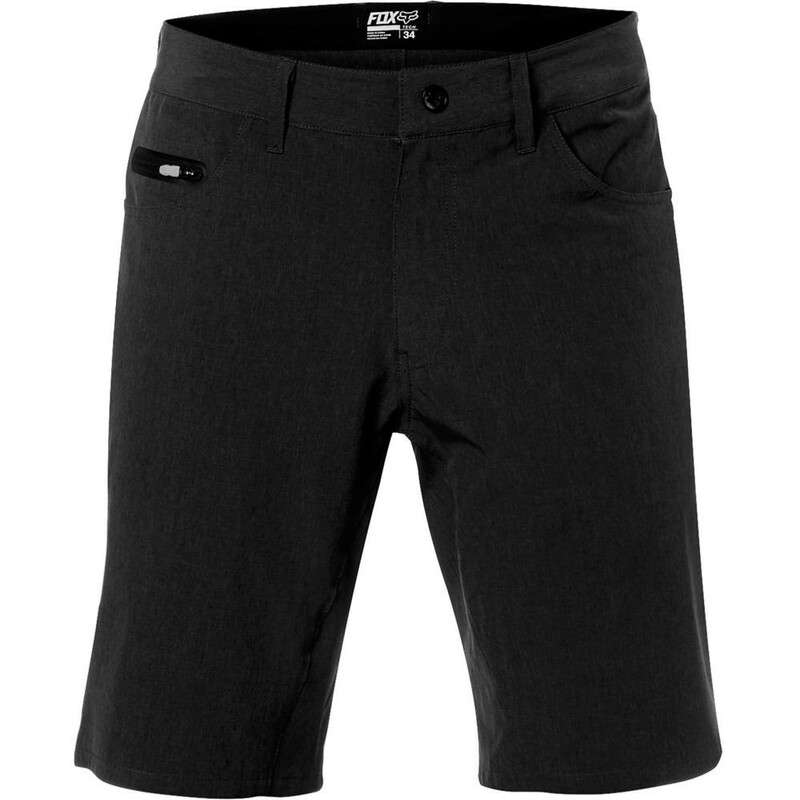 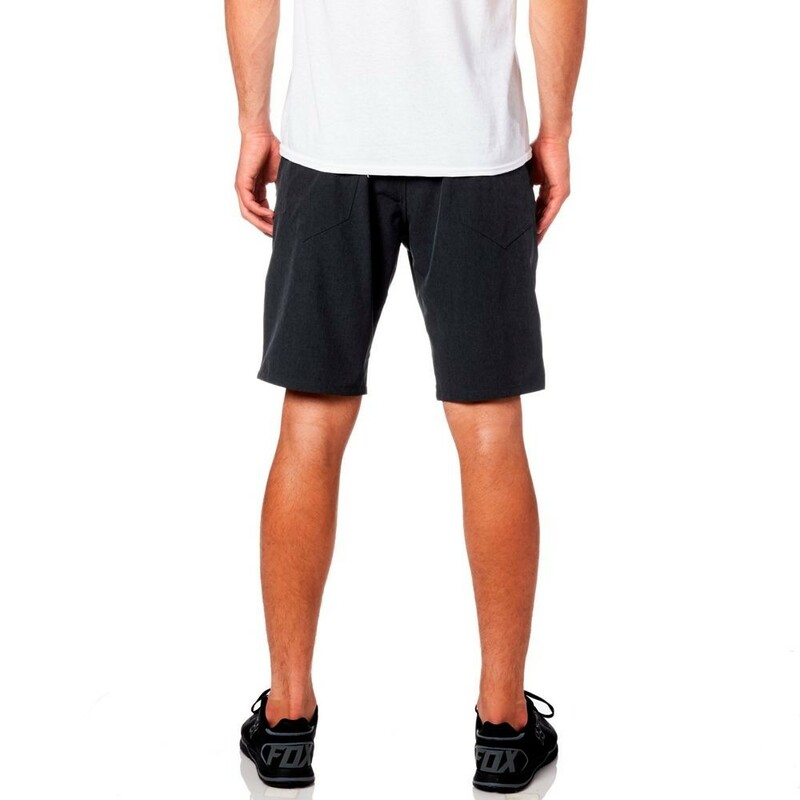 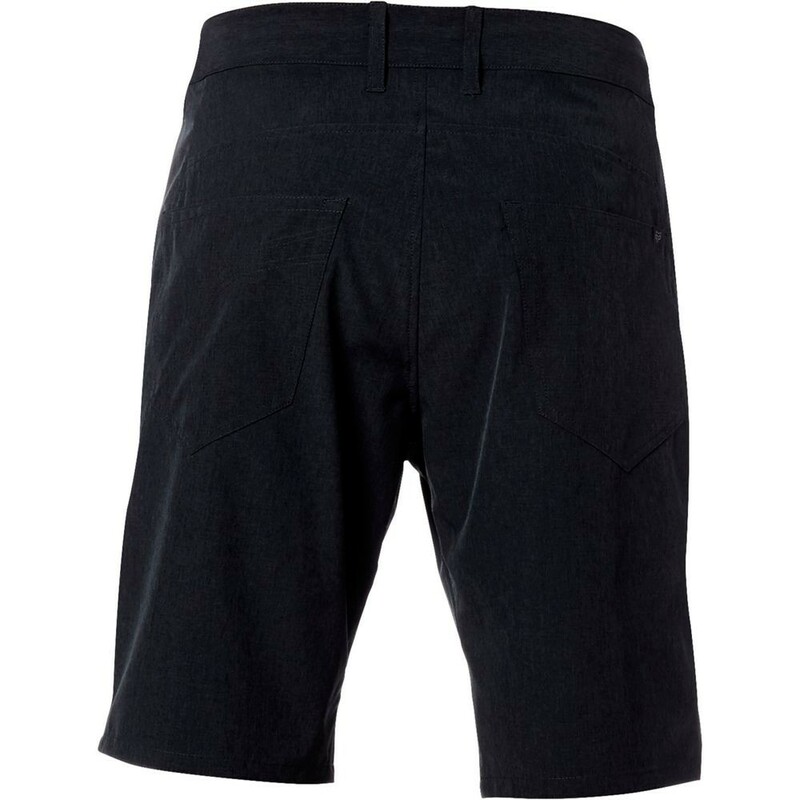 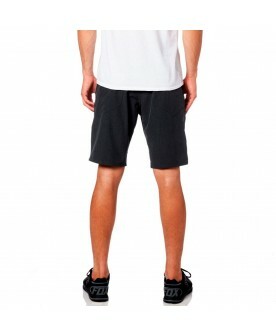 The Machete Tech Shorts seamlessly blend style and functionality. 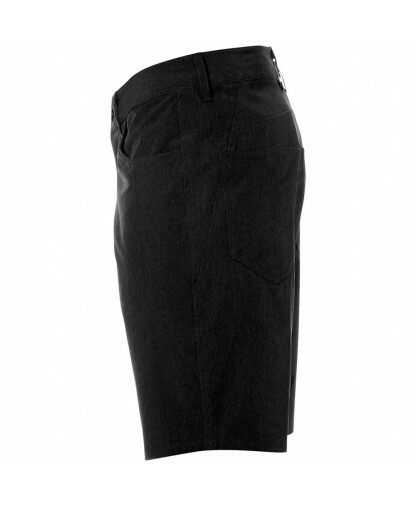 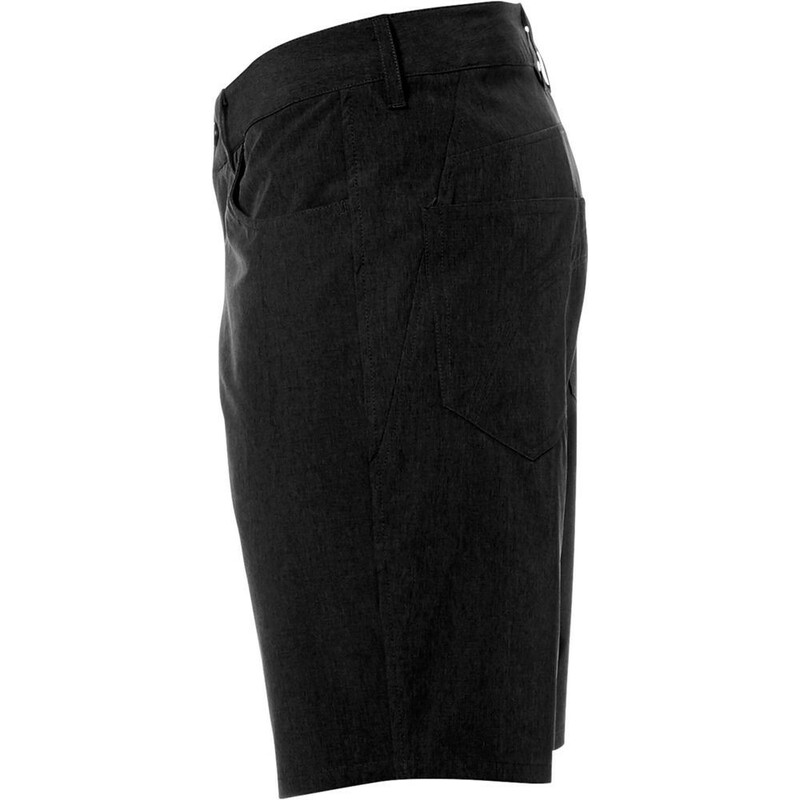 The main body is soft and stretchy for comfort and mobility. 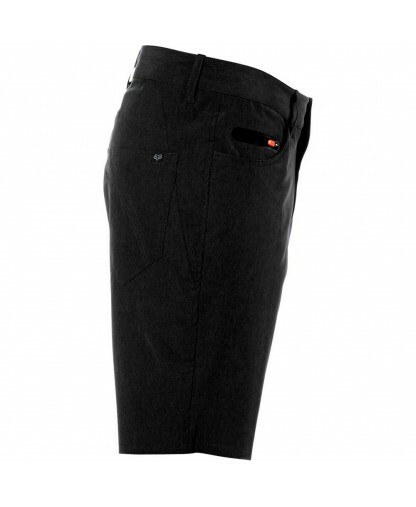 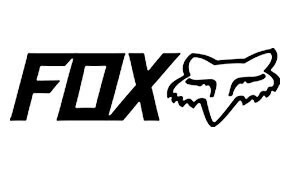 It is treated with a durable, water-resistant coating to shed light moisture. 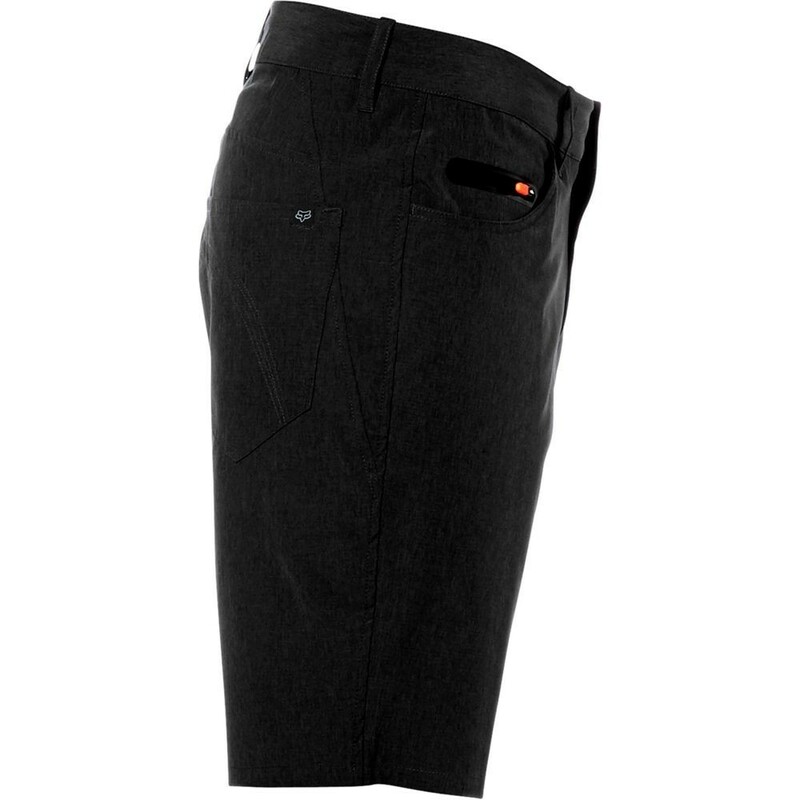 And it has plenty of pockets for storage, including a cell phone pocket.